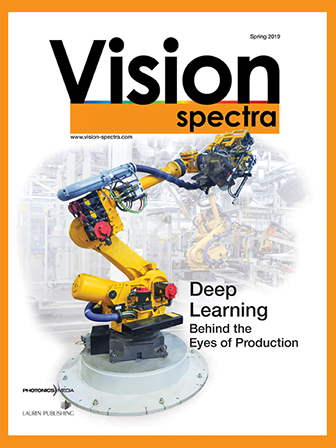 Welcome to the Vision Spectra products page where you'll find the latest information about vision products including cameras, imaging, AI, automation, optics, sensors, software, boards, embedded vision, and more. Search the Photonics Buyers' Guide and ProdSpec for more vision suppliers and products. Visit www.Photonics.com/prsubmit to submit your company's latest vision product release.